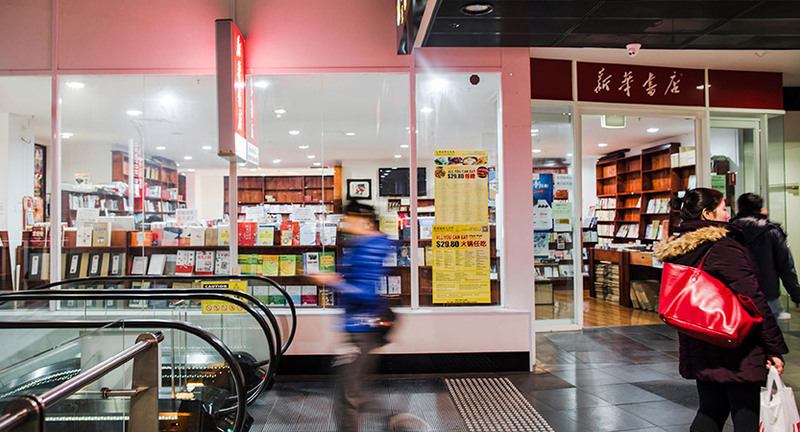 As you alight the escalators you are welcomed by the warm glow of knowledge housed in Xin Hua Bookstore –with wall-to-wall books from China. Art, culture, business, health, gardening, whatever your passion you will find your text of choice. Xin Hua also import magazines, with a table full of the latest in current affairs, fashion and cultural interests – direct from China. 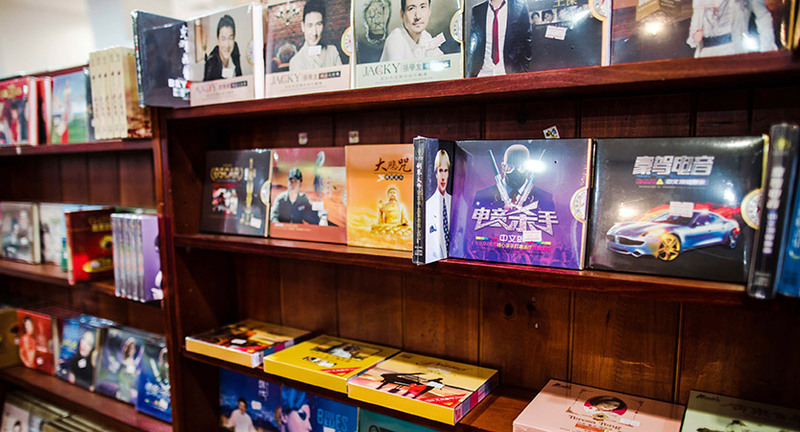 There is a great range of kids books as well as CDs and DVDs in Chinese language. For students, an array of textbooks including English language books from the IELTS curriculum. 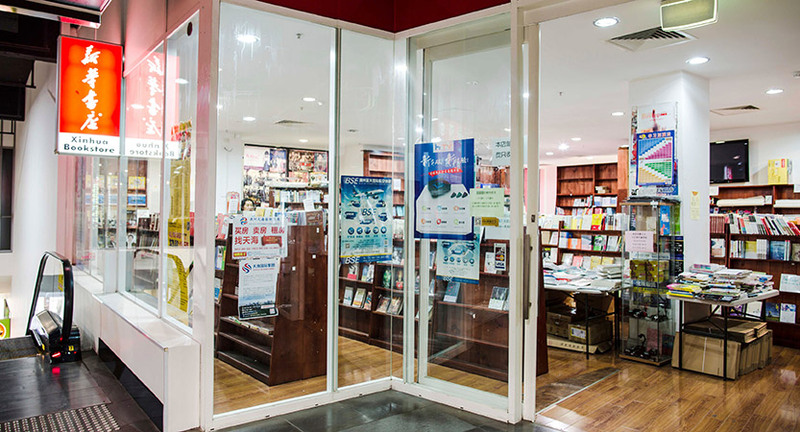 Friendly Mandarin and English speaking staff will help you find the resource you need.